Did you just visit the doctor to check something hormone related? Get more information that may be of interest to you here! The pancreas is an organ in your body that does amazing work each day to keep you healthy. Check out this video to learn more! Ever wondered why you look so similar to your parents and siblings? Check out this video to learn more! Being 'prediabetic’ can seem scary but check out this video to learn more! Want to learn more about Type 2 Diabetes? This video will give you a brief overview!! Just diagnosed with Type 1 Diabetes? Or just want to learn more? Check out this video! Ever wondered how Type 1 Diabetes works? 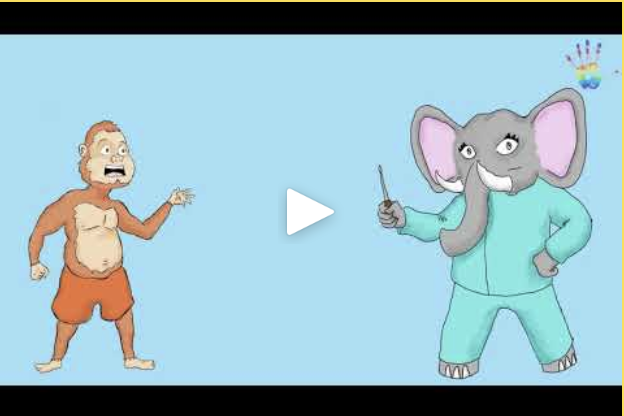 Check out this video to learn more about how "genes" play a role in Type 1 Diabetes! Using an insulin pen and want to learn more about how they work? check out this video to learn more!! Using insulin pumps and unsure how they work? Check out this video to learn more!